Earlier this week we announced that we will be doing an AirDrop of $4 million worth of CRNC tokens to our amazing community in lieu of our upcoming public token sale. We’re really excited about the future of Current and your outpouring of support — and we want to answer all of your questions! My founding team and I will be hosting an AMA “Ask Me Anything” this Wednesday, Feb. 14 at 730 a.m. PST/1030 a.m. EST in our Telegram channel. Please join us! We‘ve already had over 250,000 people register for our token sale. Due to this demand, we felt the AirDrop to be the best course of action, as we still had well over a month to the scheduled token-sale date, with thousands of people signing up each day. It was a tough decision, but we feel this is the only fair way to give everyone the ability to participate in a meaningful way — independent of your location or economic background. We didn’t want to have highly limited allocations, gas wars, and mass blocking of users because of your country of residence. Our North Star is our community, and that is the primary reason we decided to give out millions of dollars worth of CRNC to best pollinate the ecosystem. We also want you to know that our private token sale brought in $36 million. The strength of our community and your belief in our mission to reward you for your time, data and attention are helping Current catch fire. 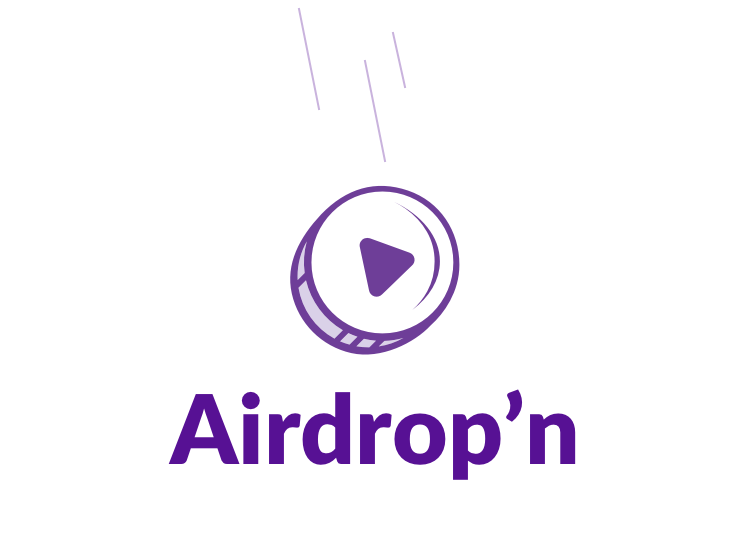 If you’re reading this, you’ve probably already signed up to participate in our AirDrop, but in case you haven’t, we’ll be taking sign-ups through Feb. 21! We love you guys and are humbled by your support of Current. Current is a blockchain-enabled media network that rewards users for streaming media.